The gardens at Lanyon Homestead are an ongoing, living collection, one that requires constant care and attention. Our talented horticultural team are always busy, and have multiple short and long term projects on the go. 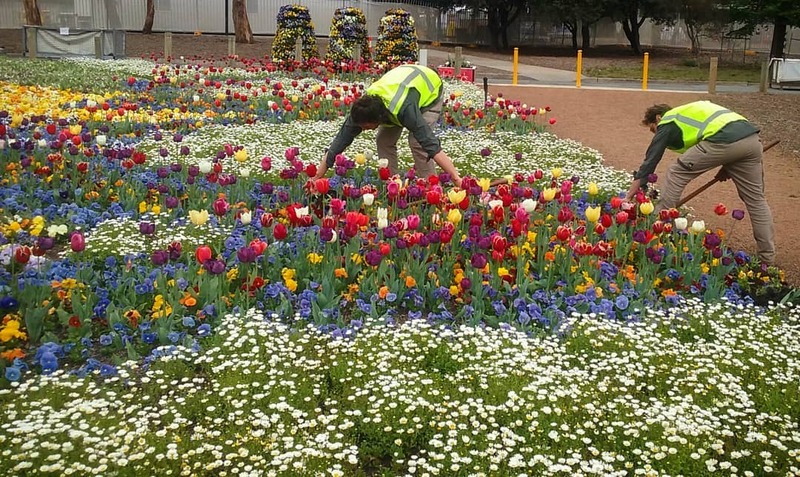 This spring, Events ACT invited the gardening team to help themselves to bulbs left over after the end of Floriade. The team managed to collect over 3,000 bulbs, a mix of daffodils, Dutch iris, tulips and bluebells. Bulbs can’t be replanted this spring, so they are currently being dried on racks, and will then take a vacation to the Lanyon root cellar until March 2019. 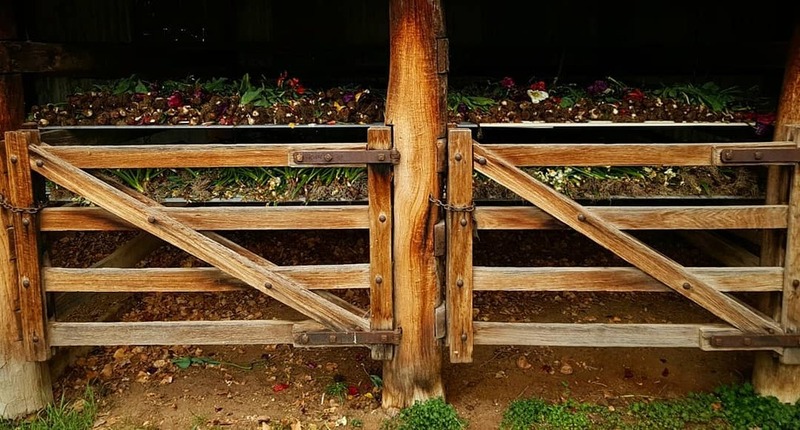 Some bulbs will be planted as part of a lovely spring display in 2019, and others will be naturalised around the property, allowing for more colour and creativity in the garden. The team is also just about to undertake a significant planting of Eucalyptus around the Homestead and property. 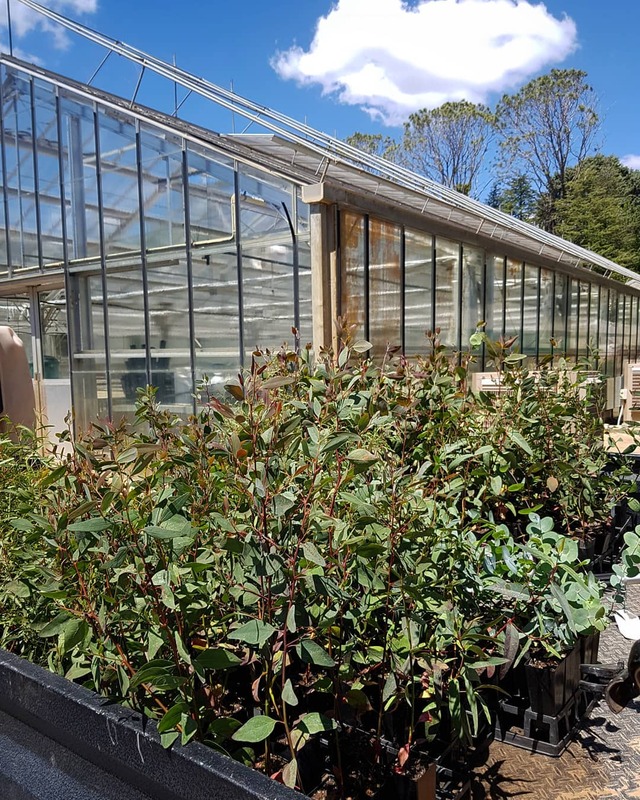 314 Eucalyptus trees that are endemic to the area were grown at Yarralumla Nursery, and will be planted around the homestead and gardens as part of ongoing tree succession plantings. The planting will ensure that the characteristics of the landscape will remain stable over time, as well as remaining authentic for future generations of visitors.